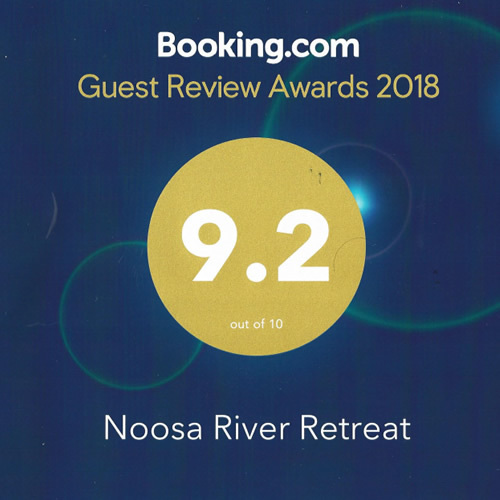 Noosa River Retreat is an intimate boutique Resort featuring one-bedroom self-catering apartments with all amenities. 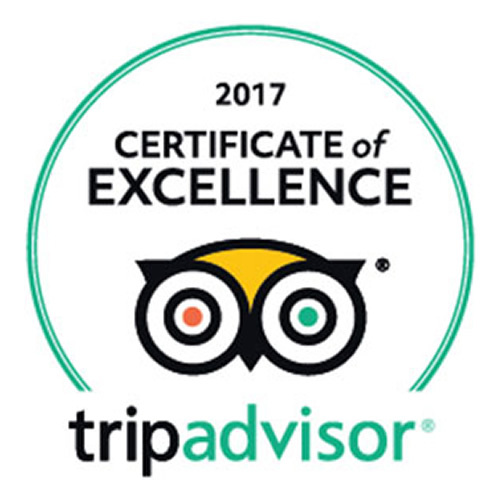 Deluxe Apartments are named due to their recent refurbishment with state of the art decor. 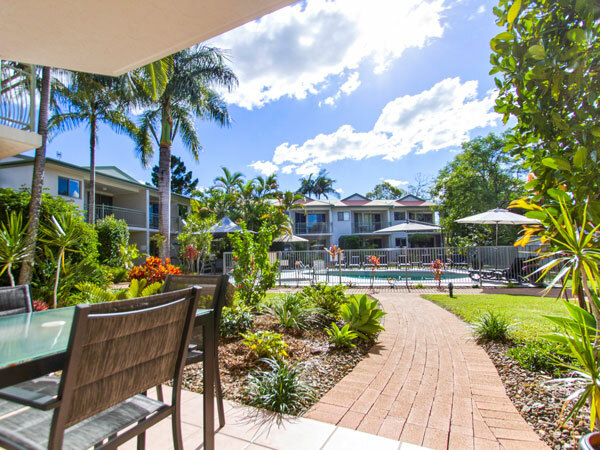 Nestled in tranquil Noosaville, the resort features tropical gardens, a solar heated pool and gas heated spa, shared barbecue area, and modern furnished apartments. 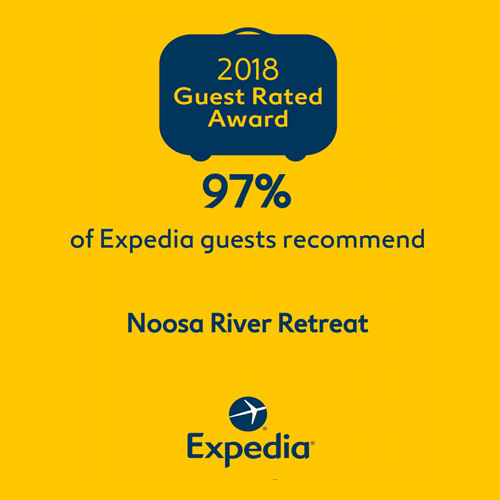 Offering competitive tariffs to suit your holiday needs, Noosa River Retreat is just a few minutes’ walk from beautiful Noosa River. 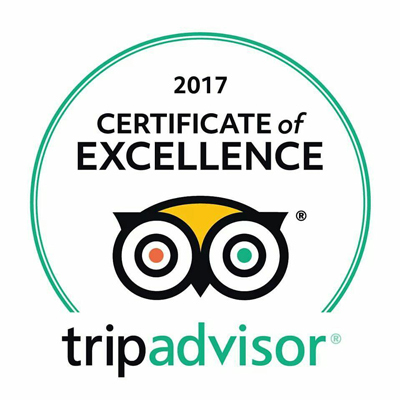 Click through to discover our current packages for our Classic and Deluxe Apartments. 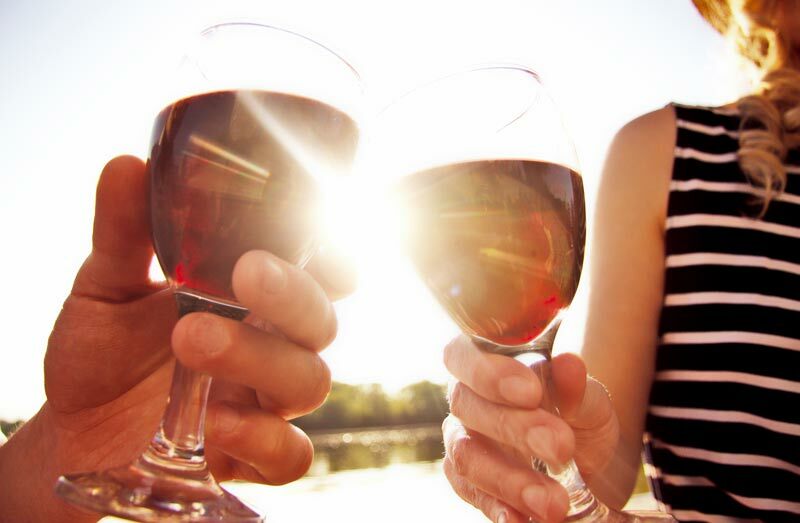 Noosaville is a relaxed riverfront community, and one of the fastest growing tourist spots in the region. 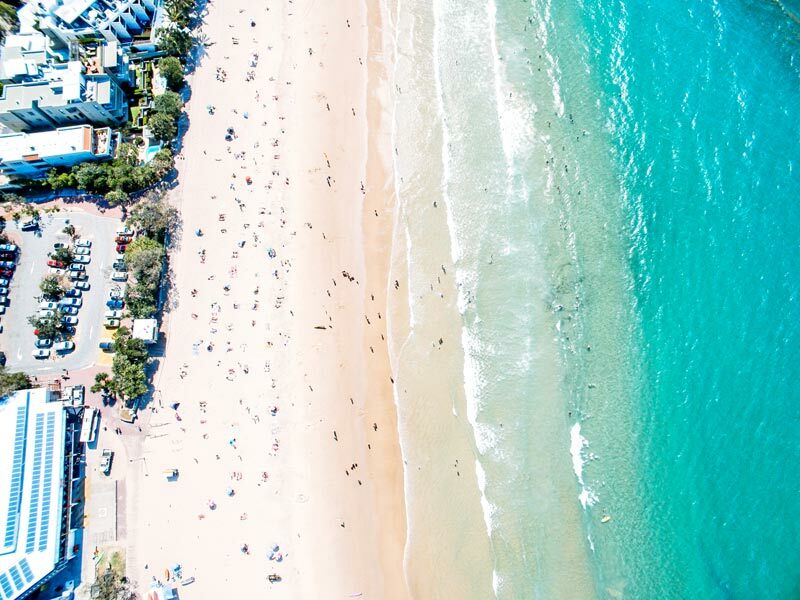 Offering less hustle than Noosa Heads and Hastings Street, there is plenty to fill your holiday with an award-winning foreshore parkland, coffee spots and cafes, world-class dining, boutique shopping and an abundance of natural beauty. 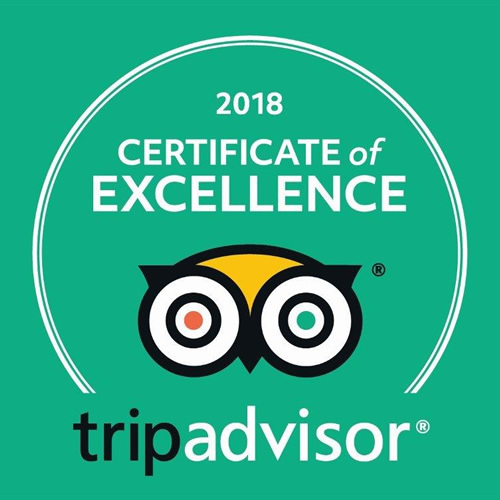 Our self-contained apartments feature all you need to rest and relax. 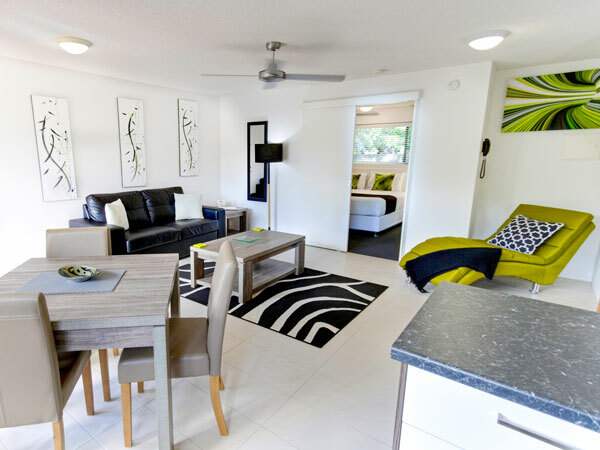 Nestled in tranquil Noosaville, the resort features tropical gardens, a pool and heated spa, shared barbecue area, and modern furnished apartments, as well as quick and easy access to all the region has to offer. 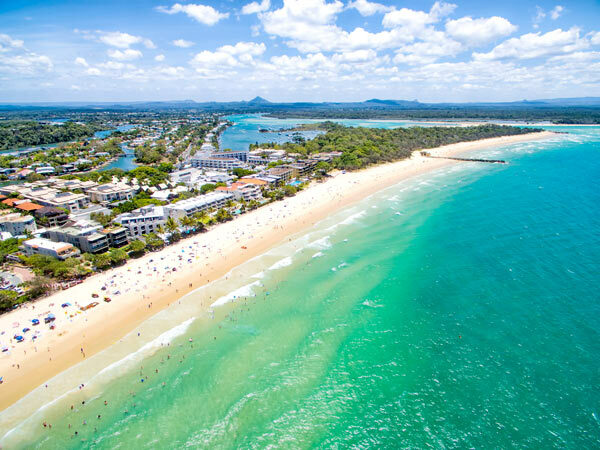 Noosaville offers the best of both worlds; a place to escape and unwind, and an abundance of world-class events including the Noosa Triathlon, the deliciously decadent Noosa Food & Wine Festival, Alive O, Noosa Jazz Festival and much more!